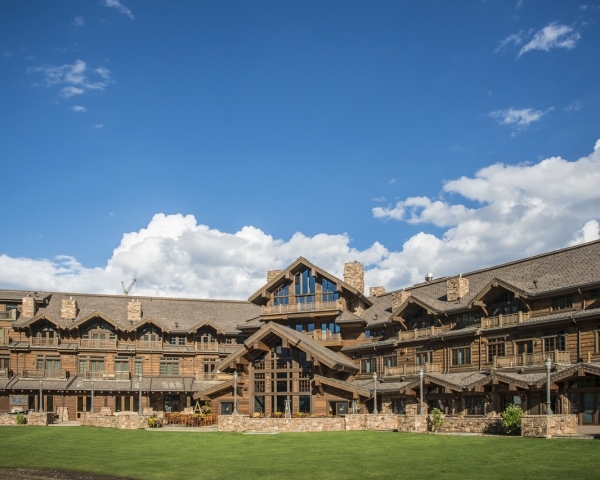 A 13,000-acre year-round private resort, the Yellowstone Club in Big Sky, MT, is one of the most prestigious resorts in the United States. 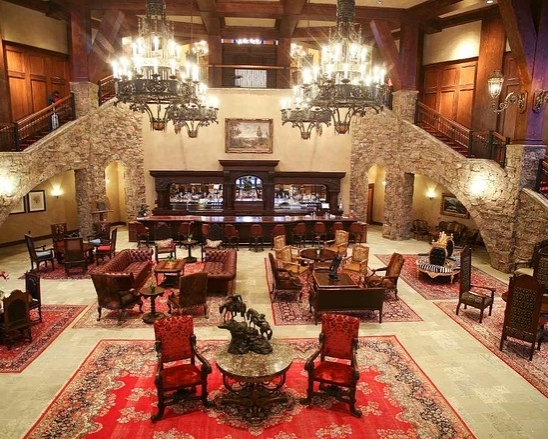 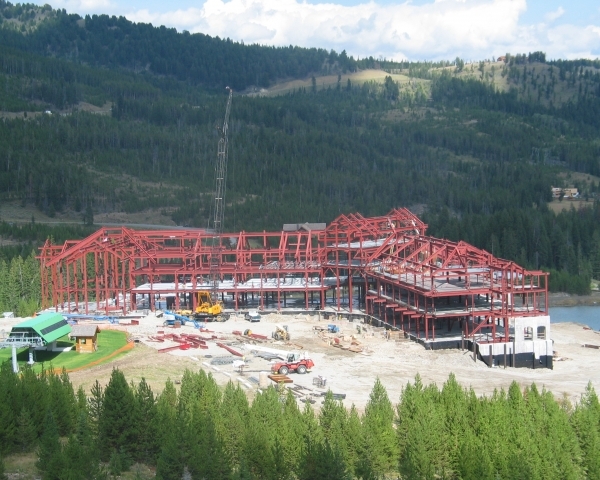 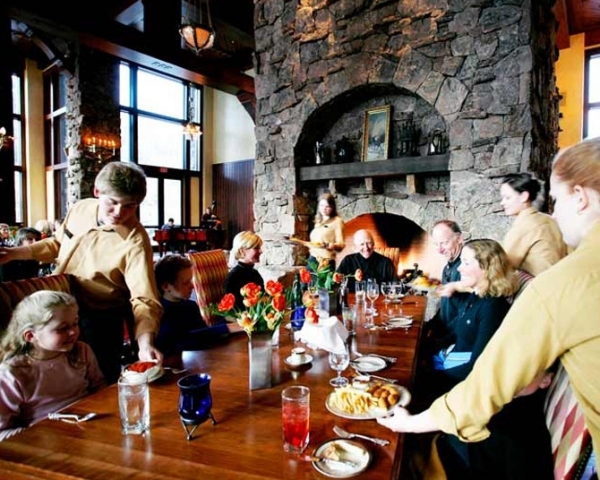 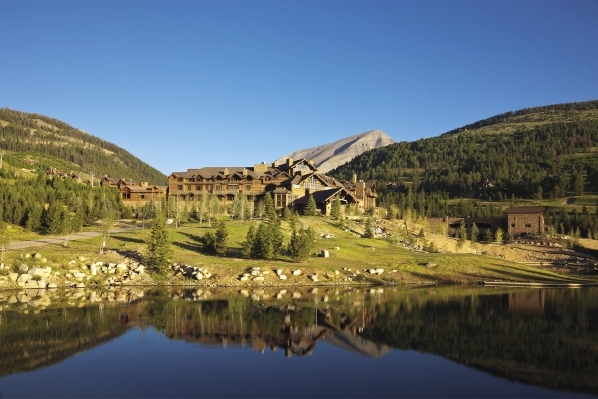 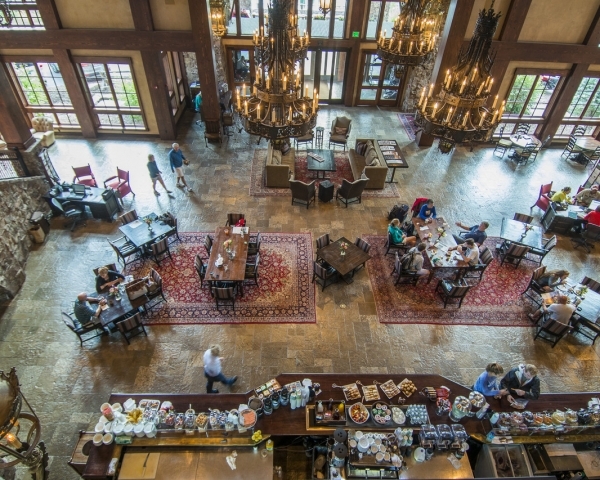 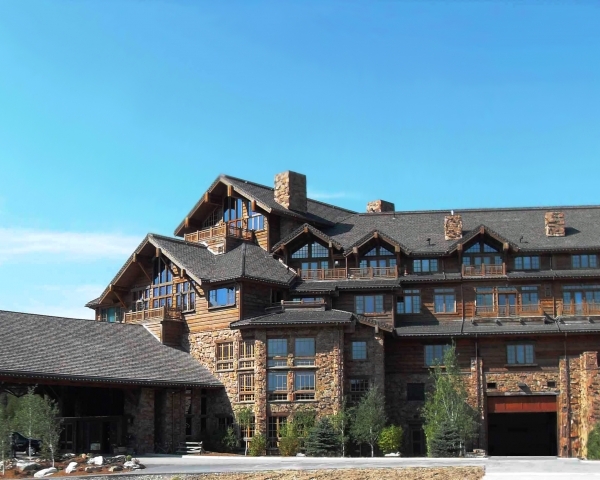 Dale Cox Architects was the original architect on the project, designing the lavish Warren Miller Lodge, a 130,000 square foot facility that includes two restaurants, two bars, a 200-seat theater and 31 condos. 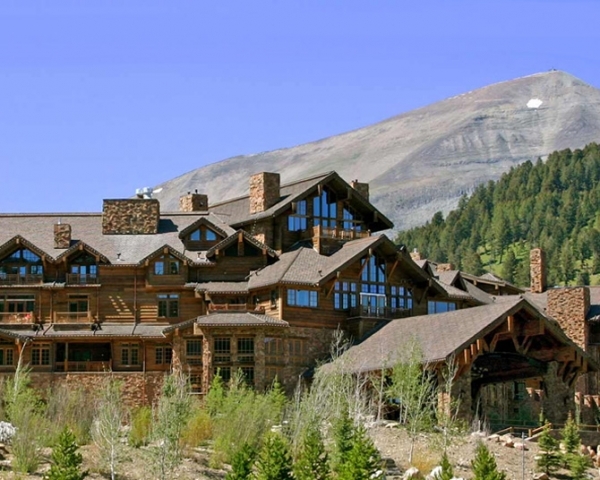 The firm also designed 15 private homes, the resort’s gatehouse and the Mountain Chalets—large duplexes that contain 5,000 square feet of living space on each side.